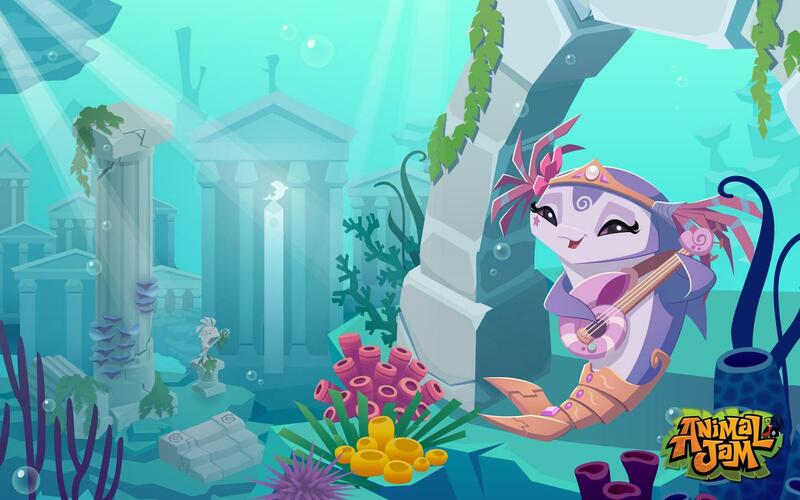 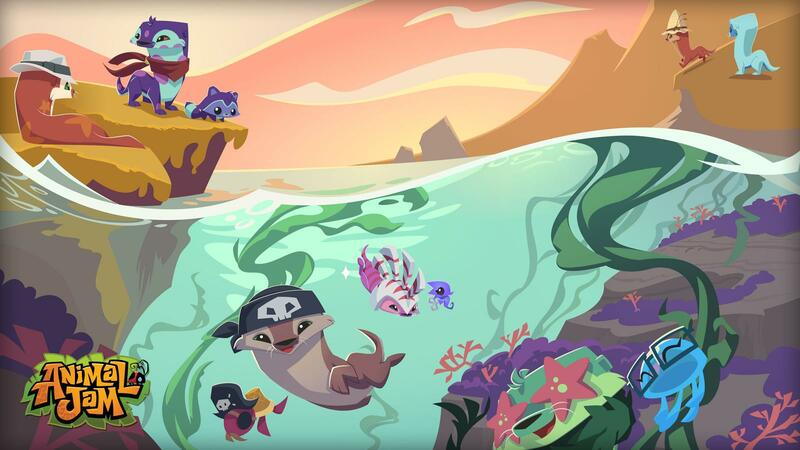 Play in Animal Jam - an online playground filled with fun & adventure. 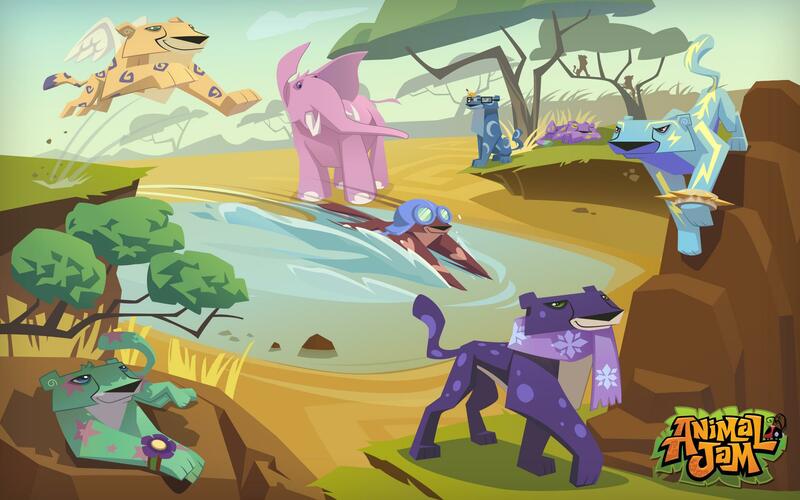 Games Educate Kids compiles all the best educational games on the internet in one convenient spot. 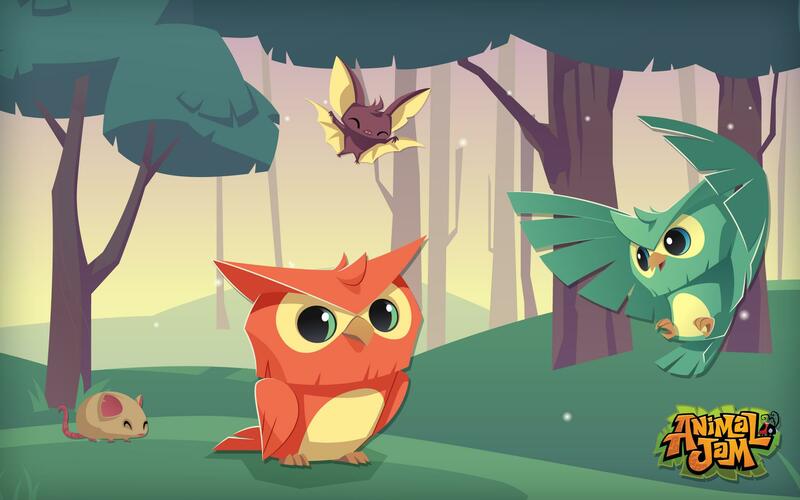 Enrich your child's education with the best free educational games! 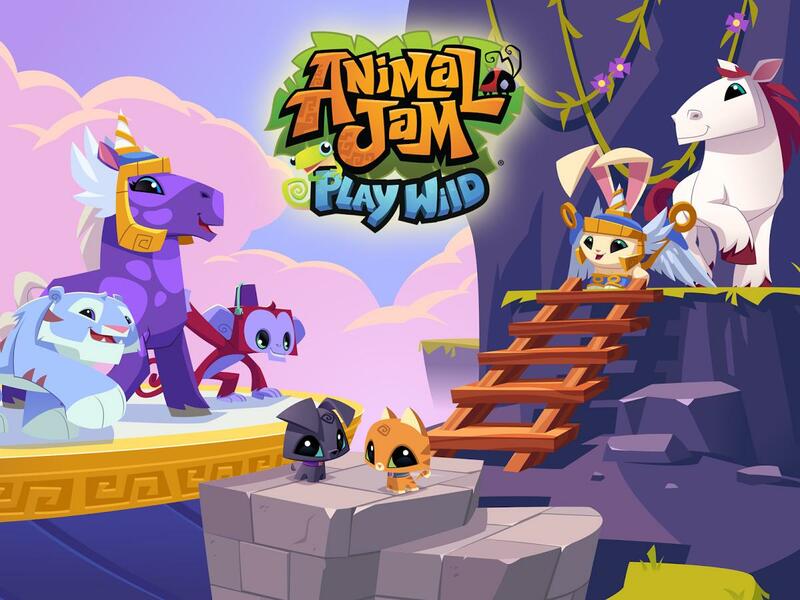 Supported by none other than National Geographic, Animal Jam is a 3D social virtual world game that is not only kid-friendly, but also educational in nature.